B for Balloons. Balloons for all occasions! 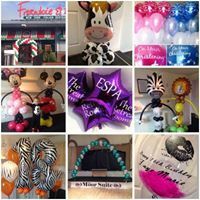 Based in Hazel Grove and Shaw Heath we specialise in balloon decoration. 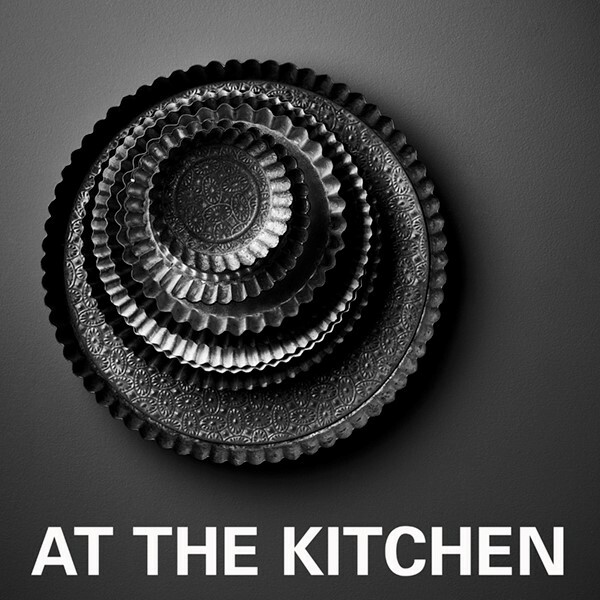 At The Kitchen, an innovative new North West cookery school owned and run by cook, established food writer and food stylist Angela Boggiano . 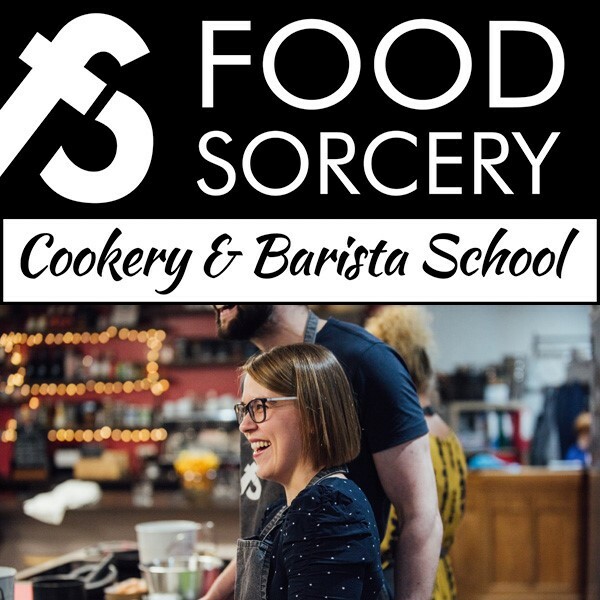 The school will mix a blend of workshops, supper clubs and masterclasses with a dedicated studio and event space, all situated in Cheadle Hulme. Innovative, bright and open plan, At the Kitchen provides an inspirational backdrop to share our passion for creating and enjoying fabulous food. 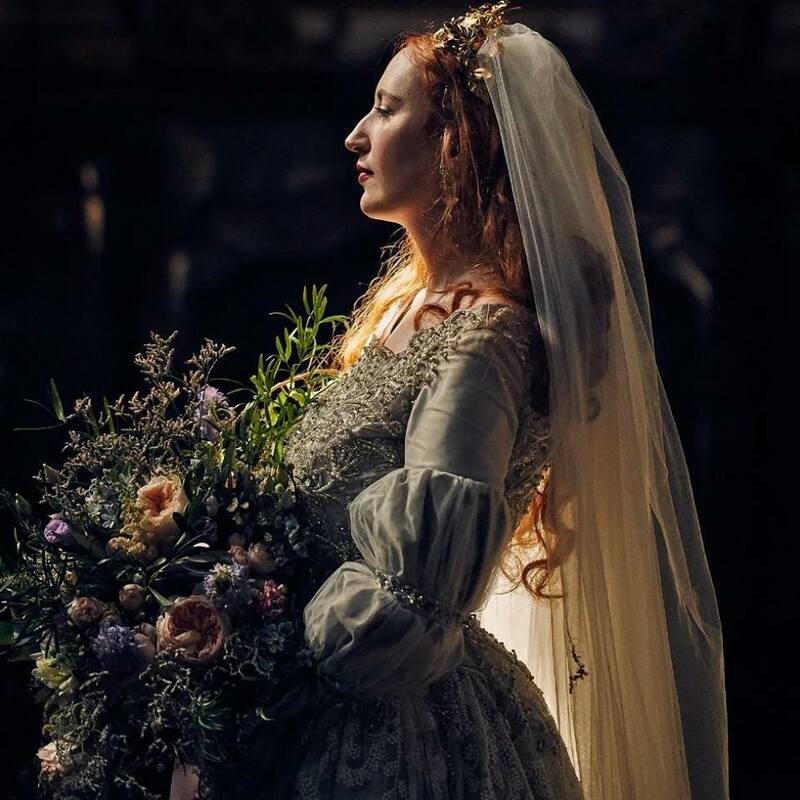 Welcome to my creative studio, offering a bespoke design and premium alterations service alongside a vibrant training school hosting courses and workshops in a wide range of creative subjects. Brooklyn Pottery is a family friendly pottery-painting studio, tearoom and party venue, based in Shaw Heath, Stockport. 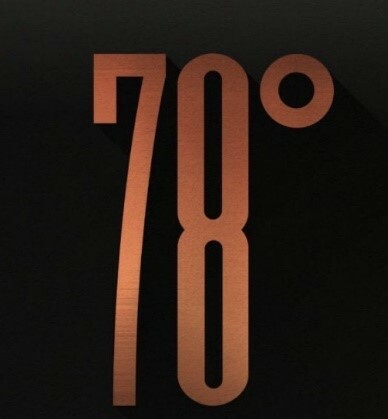 We are a specialist gin bar based in the heart of Bramhall. Serving all things alcoholic but with a passion for botanicals... With a large variety of spirits and numerous mixers to match we’re sure there’s something here for you. Our passion and friendly enthusiasm will provide you with an unrivalled service and innovative floral design. As well as our extensive stock of fresh flowers and plants we also stock a selection of gifts including helium balloons, candles and decorative sundries. 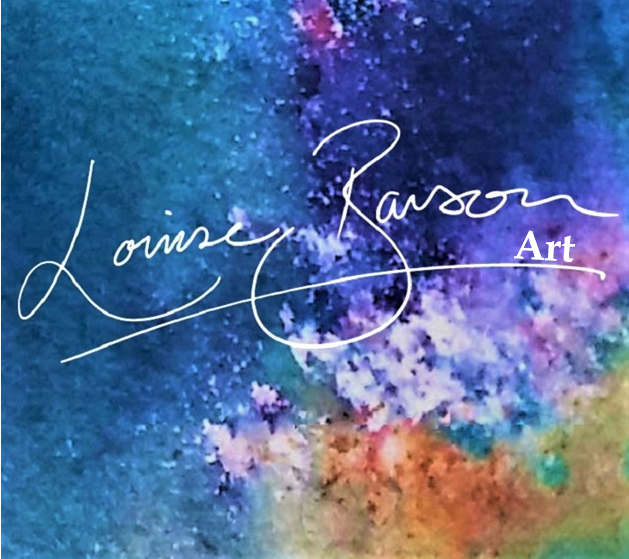 Original watercolour, acrylic or mixed media artwork across a range of themes – animals, landscapes, still life, abstract, floral. Limited edition prints to order. Greeting cards. Commissions possible. Monthly art sessions and occasional workshops. I’ve been creating art using glass for 20 years; Fused Glass, Stained Glass and Mosaic. 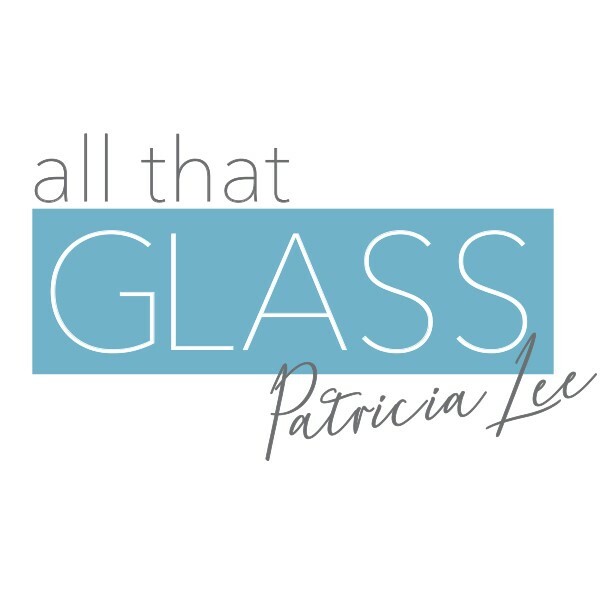 I create art for the home, office/business, schools, hospitals and public spaces as well as glass splashbacks for the kitchen and bathroom, using fused glass, stained glass and mosaic. I also run a range of popular workshops from my Cheshire studio. 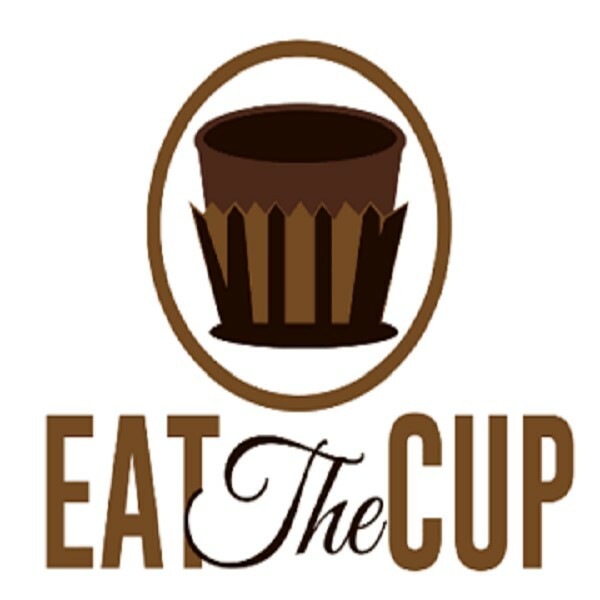 Fun filled, hands on cookery classes, team building, kids cookery, coffee lovers, and foodie events, all led by our expert chefs. 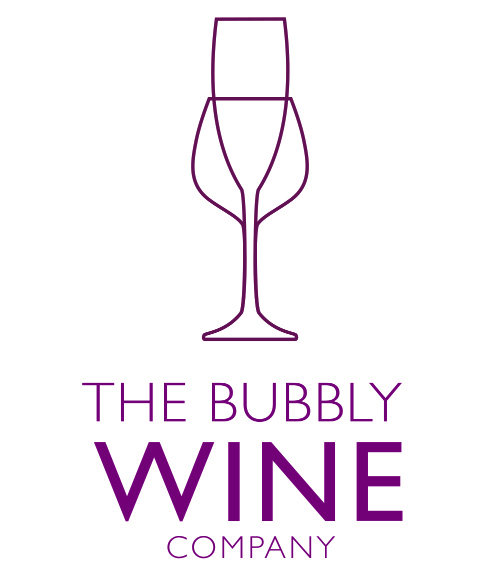 From novice to expert, healthy to gourmet, we've got classes to suit all and can adapt to dietary or allergy requirements on request. Here at Elite we pride ourselves on providing our customers everything they need to make there celebration, Party or Event stand out from the rest. 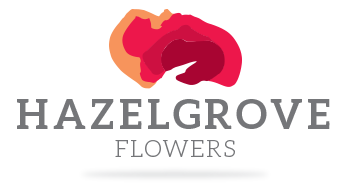 Welcome to Hazel Grove Flowers, Stockport’s favourite local flower shop. 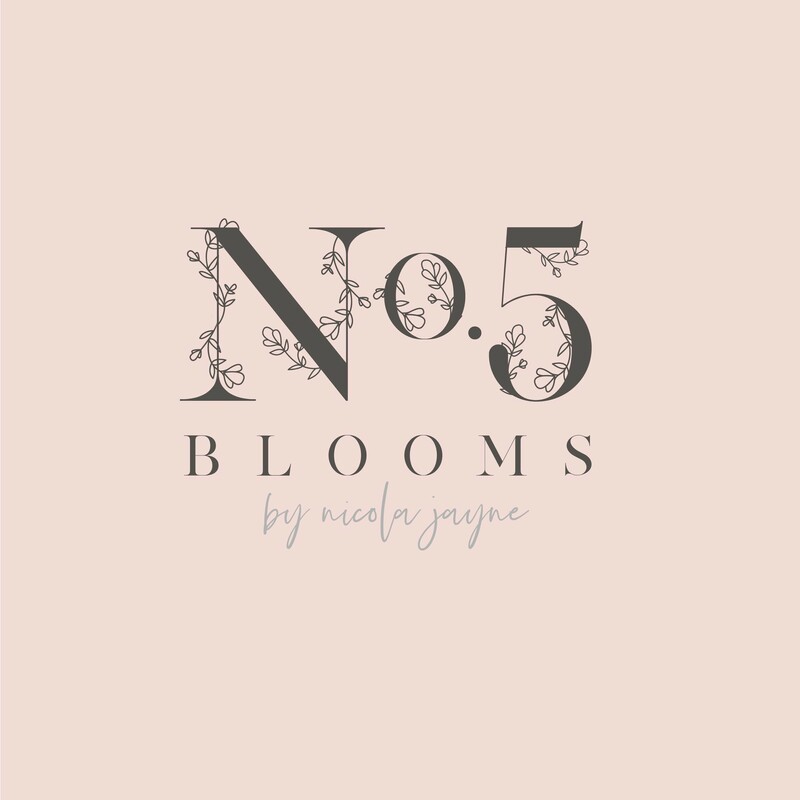 Since March 2001 we have been supplying Hazel Grove, Stockport and the surrounding areas with first class traditional and exotic flowers as well as planted gifts, outdoor plants, trees, topiary and even delicious sweet & chocolate arrangements. We are you one-stop shop for everything sweet whether you require a sweet table, hampers or party favours. We work closely with businesses across the North West to provide corporate sweets and branded goods with company logos. Whatever your needs we can help. 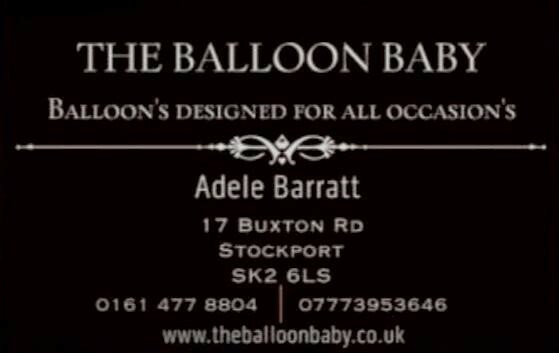 Hi, we are The Balloon Baby, a small family run business based in Stockport. We offer a balloon and gift service to suit any budget and any theme.